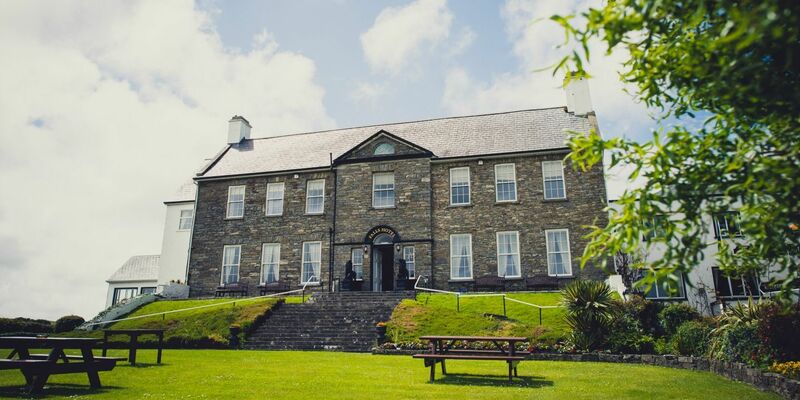 As one of the finest Three Star Hotels in Clare, the Falls Hotel & Spa is nestled in a wooded vale beside the tumbling waters of the River Inagh, in County Clare at the heart of the Wild Atlantic Way, just 10mins from The Cliffs of Moher. 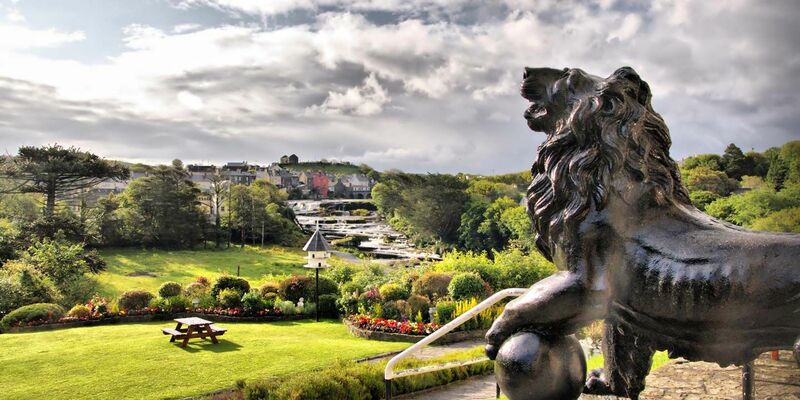 The manor home known today as the Falls Hotel & Spa conceals within its walls an eighteenth century mansion, a late medieval castle, and a formidable history of four and a half centuries embracing clans and warfare, landlords and tenants, poets, dreamers and entrepreneurs. Our hotel is surrounded by 50 acres of grounds and has wonderful riverside and woodland walks around the property. The McCarthy Family own and manage the hotel, ensuring that you will always receive a warm and friendly welcome when staying with us. Our River Spa and Aqua & Fitness Club is the ultimate destination for relaxation & rejuvenation of the body and mind. A short stroll up our driveway will bring you into the heart of the quaint town of Ennistymon, with it’s lovely cafes, restaurant and shops. We are just a five minute drive from Lahinch, with it’s world renowned beach and Lahinch Golf Club. Another short drive North, will bring you into the heart of The UNESCO Cliffs of Moher & Burren Geopark, heading South you will discover yourself on the enigmatic Loop Head. The hotel's bar is named after the Welsh poet, Dylan Thomas as his wife Caitlin McNamara's family lived in the original manor house before it became a commercial property. Caitlin's father "Francis returned to his ancestral home in 1936 and to make ends meet, entered the realms of common trade by turning the house into a Country Hotel. ", John F Wood.